Designed with a beautiful mural, the Case-Mate Common Ground Sub Scribe Case for iPhone 5 is made to add a strong layer of protection for one's device. Murals are art for the people – designed to ignite passion and beauty within our inner cities. 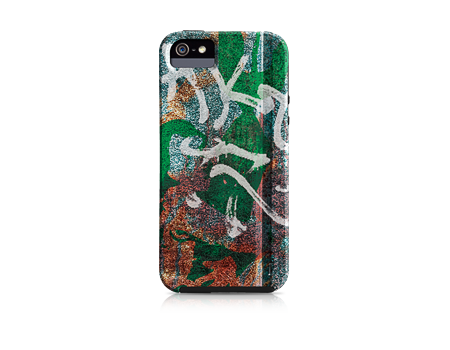 The art for the Common Ground Collection of cases is inspired by the creative expression found in Chicago's urban murals. For each case purchased, $5 will be donated to support the Common Ground Foundation to promote character, creativity, and health in Chicago.